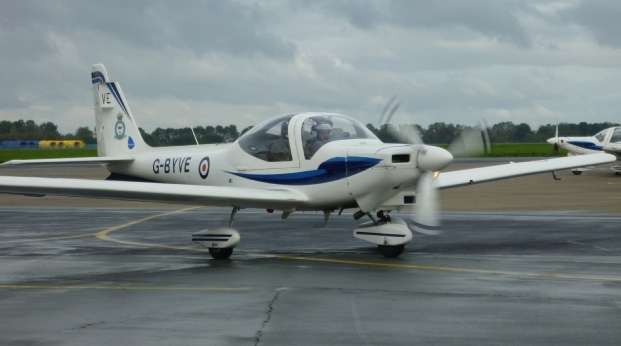 Joining the Air Cadets opens up lots of opportunities, including the chance to fly! It’s our aim to get you airborne as often as possible, as a passenger in a light aircraft, a glider or even on-board RAF aircraft such as our Typhoon fast-jet or a Chinook helicopter. There are plenty of opportunities for cadets to get in the air. Air Experience Flights could even see you take to the skies in a Grob Tutor light aircraft.